Exceptional guidance & wisdom, handpicked just for you. From customized profiles all about you to special reports and digital books, this is where you’ll find our growing library of carefully selected and advanced wisdom on numerology, astrology, and personal success. With more than 60 pages of personalized wisdom all about YOU, there simply is no numerology report available today that is more accurate in decoding your unique numerology cart than our flagship Deluxe Numerology Report. Based on your full name and date of birth, this powerful self-discovery tool will reveal your true nature, undetected talents, secret strengths and more. Plus, when you order now, you’ll get 12 special bonuses designed to help you understand the hidden patterns, energies and personalities around you. Click the button below to get your free personalized reading of your Life Path, Expression and Soul Urge Number. 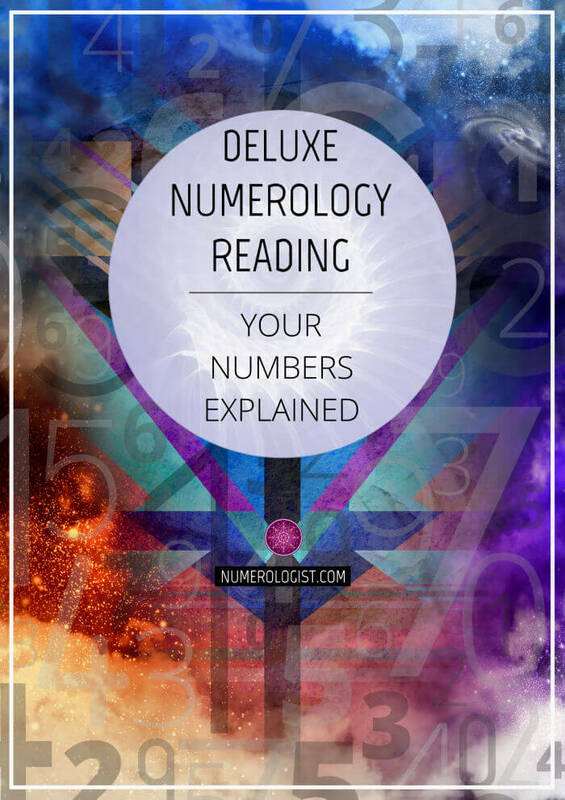 After your free readings you’ll have the chance to get instant access to your complete Deluxe Numerology Report and bonuses. In varying ways, we are all searching for answers. But we need more answers to life than religion, politics, or science have so far delivered. We need guidance, not promises; examples, not theories. That’s what your full Chinese numerology report delivers. It will help you understand your inner self by helping you understand who you are, where you have come from, your purpose in choosing this life, and how to achieve that purpose. 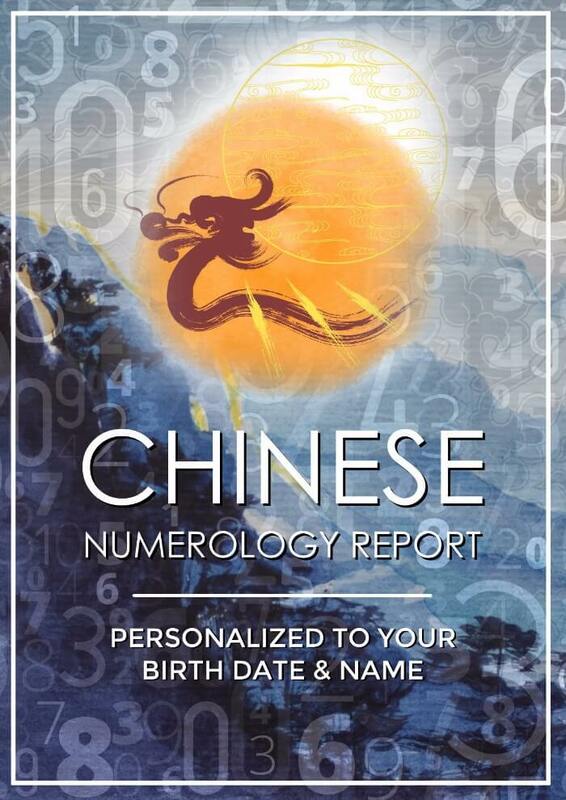 With information on your personal year, compatibility ratings, life path number, and more, your full Chinese numerology report will convey a complete picture of you. And it will help you relate better to other people, become more emotionally and financially secure, maintain good health, and live a thoroughly loving life. But don’t take our word for it. Click below and get a free personalized reading to see for yourself. 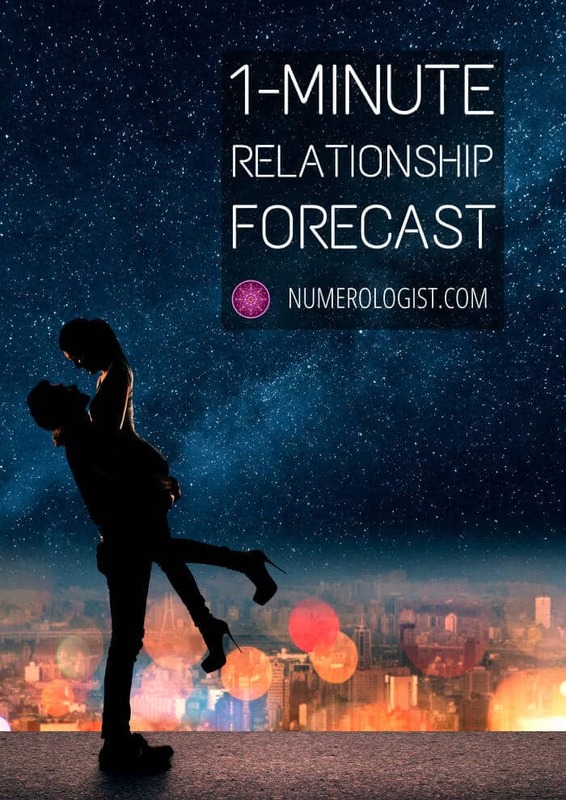 If you have one-minute, you can predict the future of any relationship! Here’s how: over the course of your life, you go through 9-year cycles. These cycles affect everything in your life and you can quickly determine which cycle you or anyone else are in (be it your lover, friend, family member, partner, boss, or coworker). All you need is the exact day and year of the person’s last birthday. Why is this important? Because knowing the cycle you and someone else are in will tell you where your relationship with that person is heading! For example, some cycles push you and your friends apart through distance and work, while others bring you back through reunions. Likewise, differences in your and your lover’s cycle will signal times of problems and growth. If either of you are in the 2, 4, 6 or 11 energy cycle, this is a particularly good time for growth. But if you are in a 5 and your lover in a 6, be prepared to have problems. However, in this report, you’ll find out how to stop ‘cycle clashes’ and have great relationships all the time.